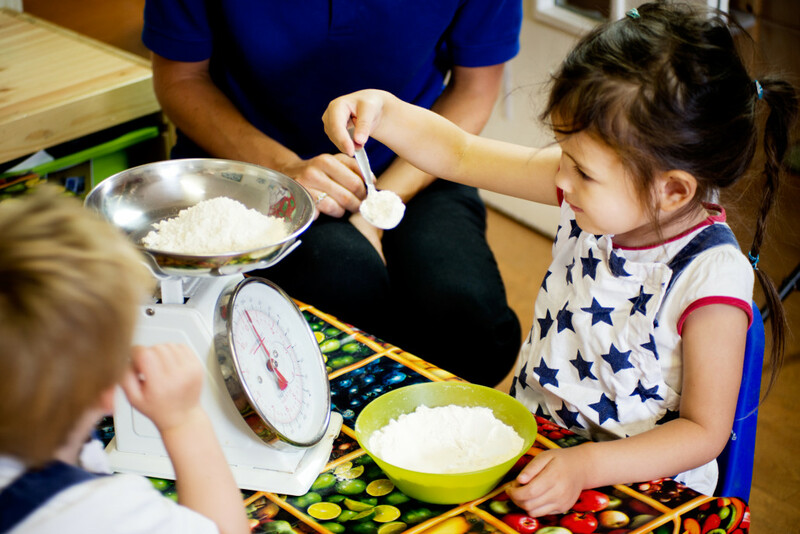 The Early Years Foundation Stage (EYFS) is how the Government and early year’s professionals describe the time in your child’s life between birth and age 5. This is a very important stage as it helps your child get ready for school as well as preparing them for their future learning and successes. From when your child is born up until the age of 5, their early years experience should be happy, active, exciting, fun and secure, and support their development, care and learning needs. What is the EYFS Framework? – Why do we have one? 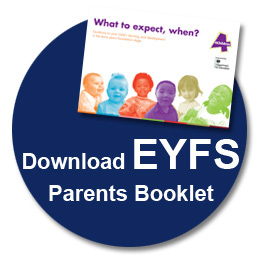 The EYFS Framework exists to support all professional working in the EYFS to help your child, and was developed with a number of early year’s experts as well as parents. Much thought has been given to making sure that your child is as safe as possible. Within the EYFS there is a set of welfare standards that everyone must follow. These include the numbers of staff required in a nursery and things like administering medicines and carrying our risk assessments. These 7 areas are used to plan your child’s learning and activities. The professionals teaching and supporting your chid will make sure that the activities are suited to your child’s unique needs. This is a little bit like a curriculum in primary and secondary schools, but it’s suitable for very young children, and it is designed to be really flexible so that staff can follow your child’s unique needs and interest. 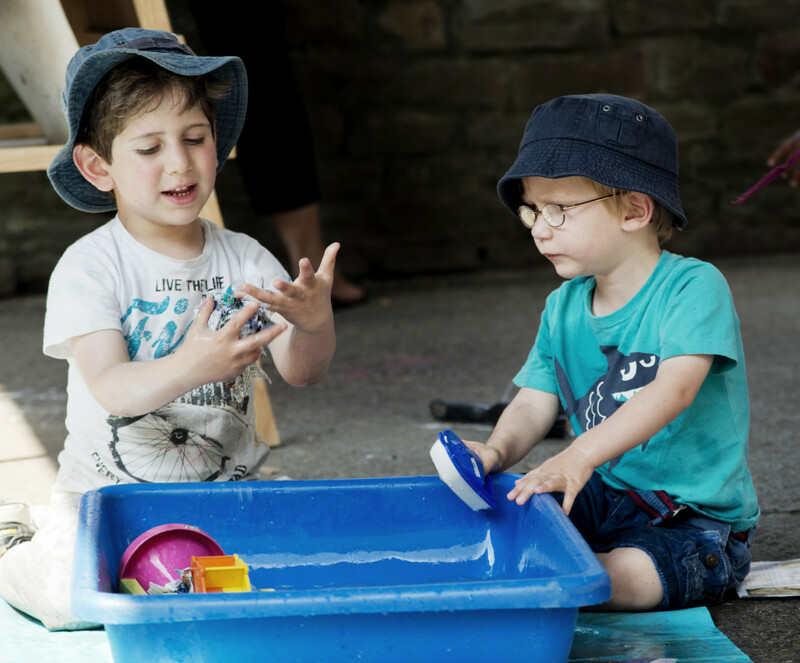 Children in the EYFS learn by playing and exploring, being active, and through creative and critical thinking which takes place both indoors and outdoors. At some point after your child turns 2, the professionals working with your child must give you a written summary of how your child is progressing against the 3 prime areas of learning. This check will highlight areas where your child is progressing well and anywhere they may need some extra help or support. You may find it useful to share the information from the check with other professionals such as health visitors who may use it as part of their health and development review. Our Nursery Managers and practitioners are more than happy to talk with parents in relation to the Early Years Foundation Stage and your child’s individual development. The Foundation Years website also includes a range of resources and contacts.